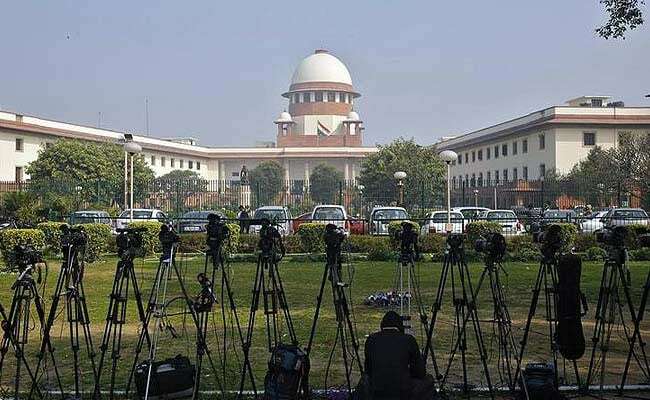 New Delhi: The Supreme Court on Friday said no deemed-to-be-university can run open and distant learning courses from the next academic year (2018-19) unless it is permitted to do so by the concerned authorities. 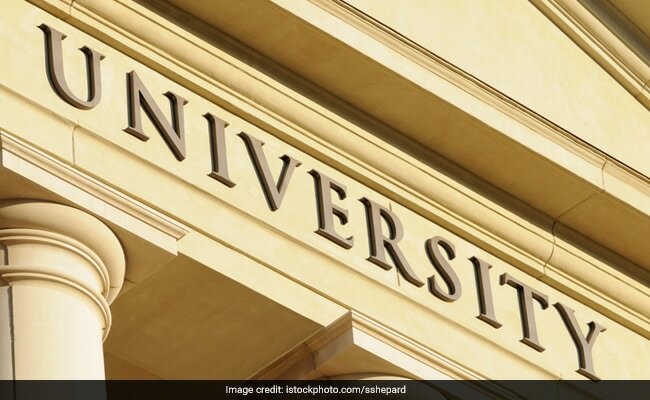 "We restrain all deemed-to-be-universities to carry on any courses in distance education mode from the Academic Session 2018-2019 onwards unless and until it is permissible to conduct such courses in distance education mode," a bench of Justice Adarsh Kumar Goel and Justice Uday Umesh Lalit ruled. The court said they could not start any course in distance education mode unless "specific permissions are granted by the concerned statutory/regulatory authorities in respect of each of those courses and unless the off-campus centres/ study centres are individually inspected and found adequate by the concerned statutory authorities". "The approvals have to be course-specific," the court stressed. Pointing to commercialisation of education by some deemed-to-be-universities, Justice Lalit, speaking for the bench, said: "The commercialisation of education seriously affects creditability of standards in education, eroding power and essence of knowledge and seriously affects excellence and merit." "The present case further displays lack of effective oversight and regulatory mechanism for the deemed-to-be-universities. 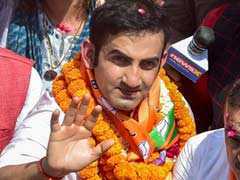 The UGC has completely failed to remedy the situation. Serious question has therefore arisen as to the manning of the UGC itself for its effective working," the judgment said. "The committee may examine the issues ... and suggest a road map for strengthening and setting up of oversight and regulatory mechanism in the relevant field of higher education and allied issues within six months," the court said. The committee, the court said, could also suggest "oversight mechanism to regulate the deemed-to-be-universities". It said that Centre could examine the report of the committee and "take such action as may be considered appropriate within one month thereafter and file an affidavit in this court of the action taken on or before August 31, 2018." For the irregularities committed by the officials in statutory bodies and by the four deemed-to-be-universities, the court asked the government to address the question of "action for failure of system, inter alia, on account of misconduct of some of the functionaries who failed to uphold the law and granted approvals contrary to the policy and the rules".